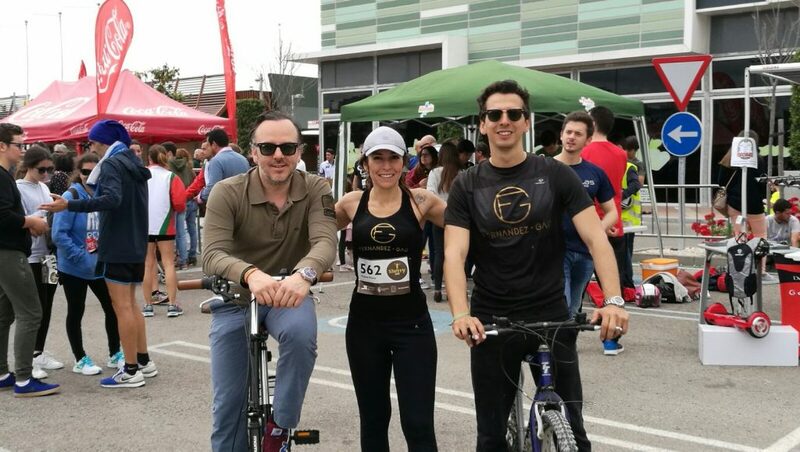 Bodegas Fernández-Gao was present in the first edition of the Sherry Marathon which took place Sunday April 30th, which counted with the generous cooperation of 200 volunteers from different associations ,sports clubs and NGO`s. The first edition of the Sherry Marathon counted with the help of more than ten different groups and local volunteers. – Food stops which were authentic parties and open house in some of the main bodegas of Jerez´s countryside made Sherry Marathon an unforgettable race. 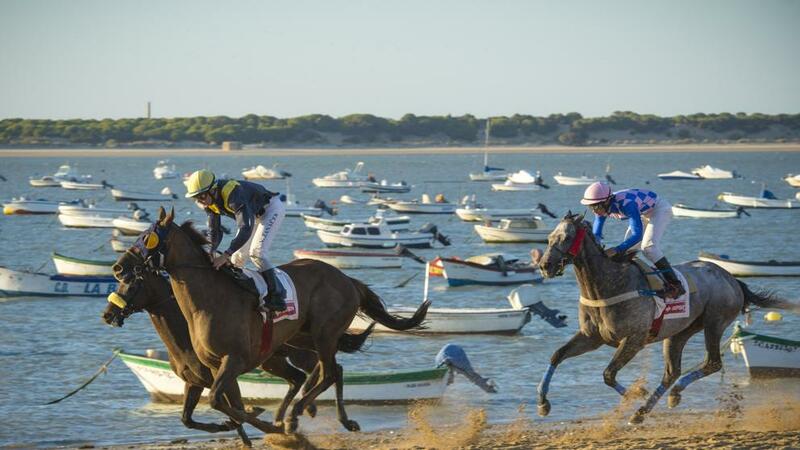 The collective groups cooperated with Sherry Marathon are the sports clubs: The 4 x 4 , Trail Pirata , Maraton Jerez , Club Todobike Jerez , Triatlon Jerez , Asociation of Phisically handicapped of Jerez ( ADIFI ) , Autism Cadiz , Down Jerez Aspanido , Grupo Scout Nuestra Señora del Pilar , NGO Volunteers for another World and some twenty more volunteers from other collective groups. Throughtout all the weekend they counted with the help of the cooperation for the task at hand caring out different jobs such as handing out dorsals which took place Saturday at the Consejo Regulador de la D.O. ¨Jerez Xeres Sherry¨. 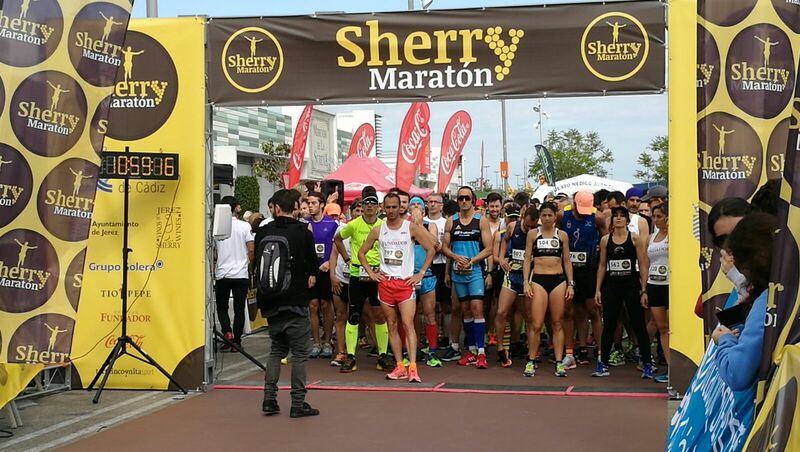 There was live music , wine tastings and sampling of products of the área as some of the activities which the Sherry Marathon bodegas cooperated in thruout the weekend. Sherry Marathon was an unforgettable experience for the runner like all the spectators as well that went to see the start and finish and the food stops and áreas they ran through , divided between the old quarters and the main vineyards in Jerez`s countryside.